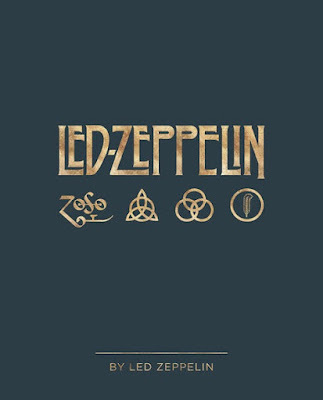 Led Zeppelin will publish an official illustrated book in October as part of their 50th Anniversary celebrations. 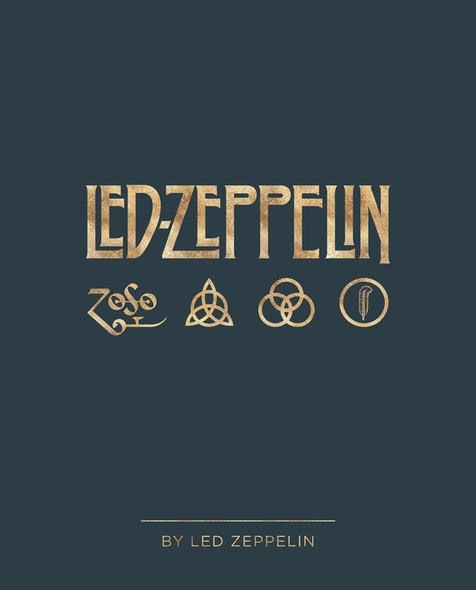 “Led Zeppelin By Led Zeppelin” is billed as the first and only official illustrated book to be produced in collaboration with the members of the band. Featuring unseen photographs and artwork from the Led Zeppelin archives and contributions from photographers around the world, the project presents images of Jimmy Page, Robert Plant, John Paul Jones and John Bonham on and offstage, in candid moments and in the recording studio. “Led Zeppelin By Led Zeppelin” is available for pre-order now at reelartpress.com, and fans can enter code LZ50 at checkout for free shipping on their pre-order until April 1. Featuring newly-remastered audio by Page, the collection delivers highlights from the band’s legendary 1972 shows at the Los Angeles Forum and Long Beach Arena, with the two nights sequenced to replicate a single concert from beginning to end. The remastered “How The Wast Was Won” will be available in multiple formats, including CD, digital, and the first-ever vinyl and Blu-ray Audio editions, with the Blu-ray containing hi-res 5.1 surround sound.